With a new year will come a new Bmore Music. 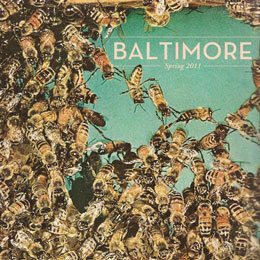 Re-imaged and re-purposed for 2012, look to be musically informed about artists from Baltimore in different fashion. The new site will house four categories of content- Bmore Music, Impose, Friends, and a fourth TBA soon. 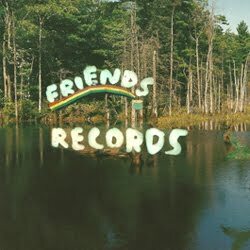 Bmore Music will provide the site's original intent, Impose will be feature articles written for Impose Magazine, and Friends is the record label. We'll be moving over from Blogger to Tumblr, so expect more coverage and new contributors. Look out for the launch soon with a feature show, tour announcements, and more.